Rescue, Professor Hulk and a secret cameo?! 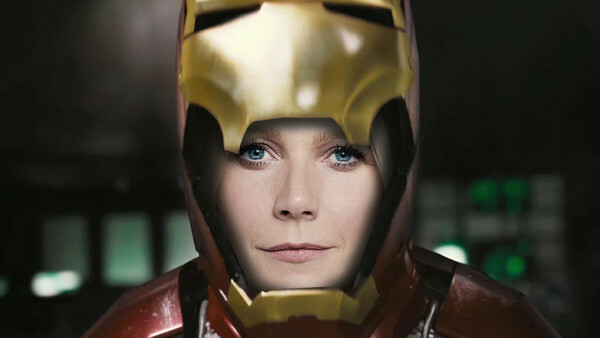 Even with the sets of Infinity War and Endgame locked down super tight, in this age of film press where spoilers and scoops are the highest currency in the land, it's no surprise that we've seen some information make its way through the locked doors. It's already fairly well-established that time travel and the Quantum Realm will be involved, but both were teased in the trailer thanks to the Ant-Man moment, so that doesn't count as leaked info any more. And there are some reasonable assumptions we can make, like the heroes returning from the dead, since we've already seen Spider-Man back in his own trailer for Far From Home. Marvel clearly don't care about that being spoiled. But what of the information they probably didn't want to get out yet? Thanks to their own actors, their own licensing deals and other reliable sources, we know some of what to expect from Endgame. And some of it should raise some eyebrows. After disappearing in the wake of Thanos' attack on the Asgardian refugees in the opening scene of Avengers: Infinity War, Tessa Thompson's formerly outcast Valkyrie IS going to be back in Endgame. 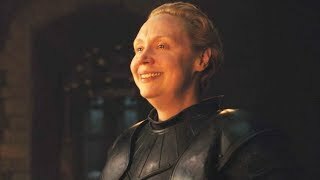 There was always a suggestion that Thompson's character would return - particularly as she was apparently at the forefront of the pitch to have an all-female hero team-up movie in the MCU's future - but it's taken Hasbro to confirm it. 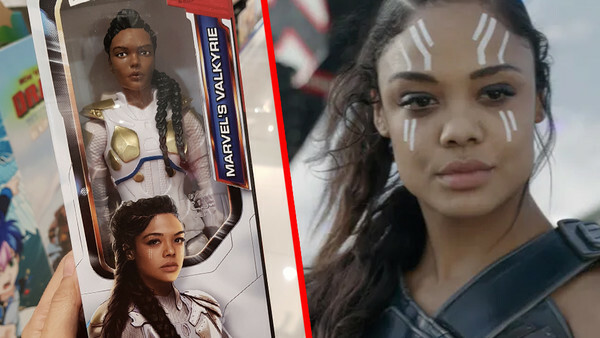 Their tie-in action figures for Endgame have now been spotted in the wild and along with a number of little confirmations, the line includes the return of Valkyrie, wearing her white and gold armour. She's battle-ready by the look of it, as you'd expect.